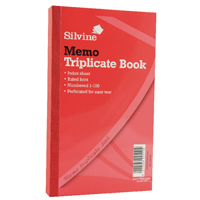 This Silvine Triplicate Memo Book allows you to make 100 memos in triplicate, to help you keep track of financial transactions. 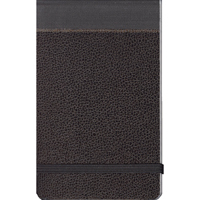 The gummed receipt book allows you to make an exact carbon copy for detailed, accurate records. Sheets are numbered, feint ruled and perforated for easy removal. Each book measures 210x127mm. This pack contains 6 books. 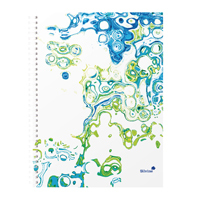 Silvine Triplicate Book – Memo. Manufactured from quality bank paper with laminated red covers. 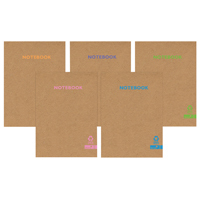 Features include white pages numbered from 1 to 100 with an index sheet and carbon paper. Ruled feint. Size: 210x127mm (8×5). Ref: 605.